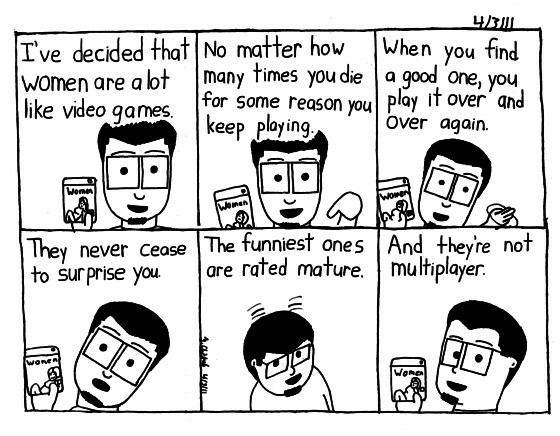 4/3/11 "They're basically Fallout 3"
Multiplayer is overrated, in both video games and relationships. YEA I SAID IT!!! "Now you should be my punk rock princess. I would be your garage band king. So you could tell me why you just dont fit in. And how you're gonna be something."